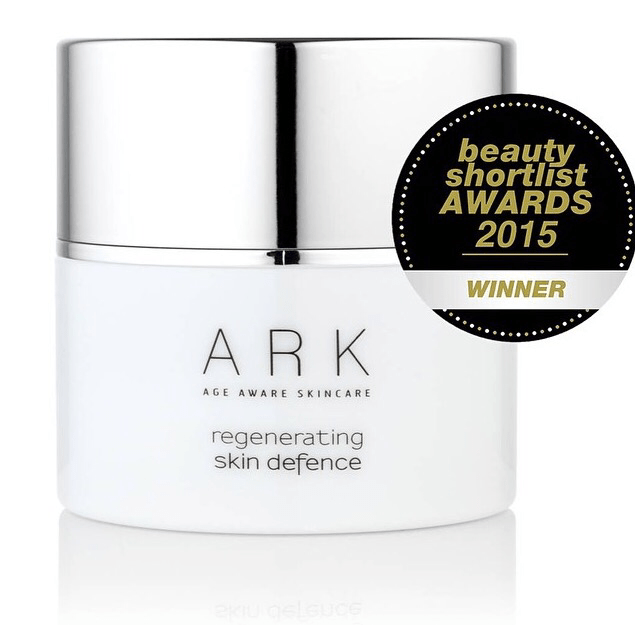 I was absolutely delighted to hear the news that ARK’s Regenerating Skin Defence was named as ‘Best Day Moisturiser’ in the 2015 Beauty Shortlist Awards. The truth is Regenerating Skin Defence is more than your average Day Moisturiser. In fact that’s not what I use it for at all (although you’re very welcome to). It’s packed with lipids, stem cells, vitamins and antioxidants. I use it over my moisturiser at night – as I’ve always said and the judges confirmed – it’s like a protective blanket. It can also be used as a treatment serum underneath your moisturiser. The twist cap dispenses just the right amount of product. 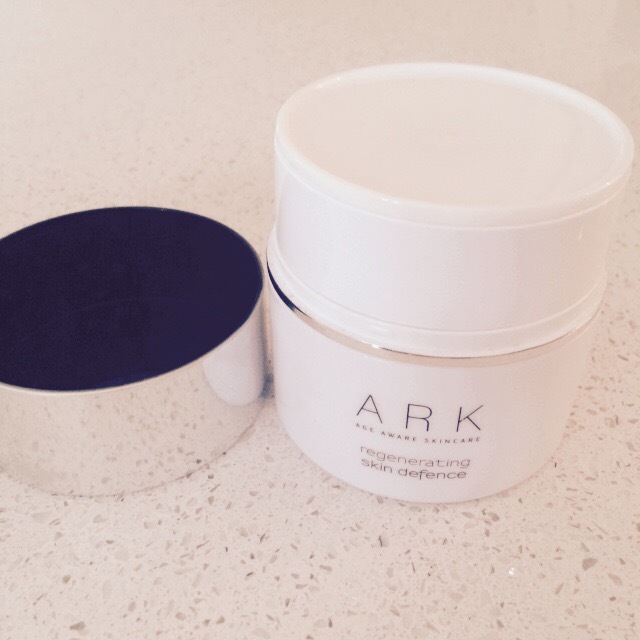 All of ARK Skincare’s packaging is contamination free. Touching products within pots can cause bacteria to deactivate the key active ingredients – so always look out for products that don’t require contact within a container. Alpine Rose Leaf Stem Cells: To protect against environmental stress and boost epidermal regeneration. Camelina Oil: Improves skin elasticity and suppleness. Vitamins C, E and B3: Anti-inflammatory cocktail of vitamins, reduces redness and increasing smoothness. Hyaluronic Acid: The ultimate hydrator used to plump and intensely moisturise skin. I would recommend this product for skins that want to stay young. Skins that need a little extra protection from daily polluters, and as with all ARK products is suitable for sensitive skin. It’s possibly ARK’s most talked about product, and behind the scenes everyone raves about it. It’s a powerful treatment for the skin.